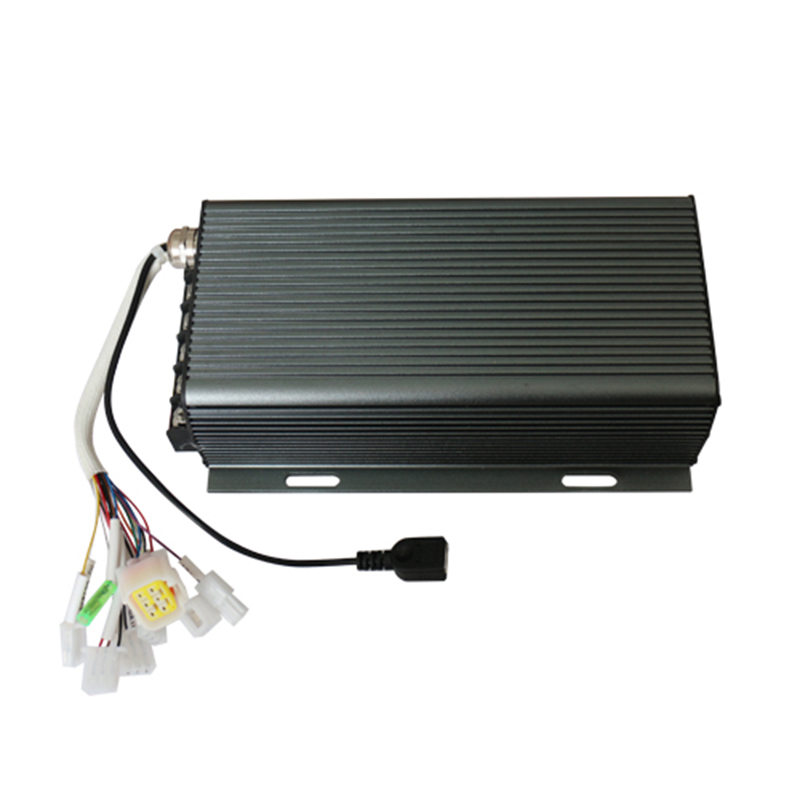 Sabvoton SVMC programmable sine-wave motor controller works with high efficiency, less noise, and lower energy consumption, which makes your electric vehicles or electric motorcycles more comfortable and easier to control. 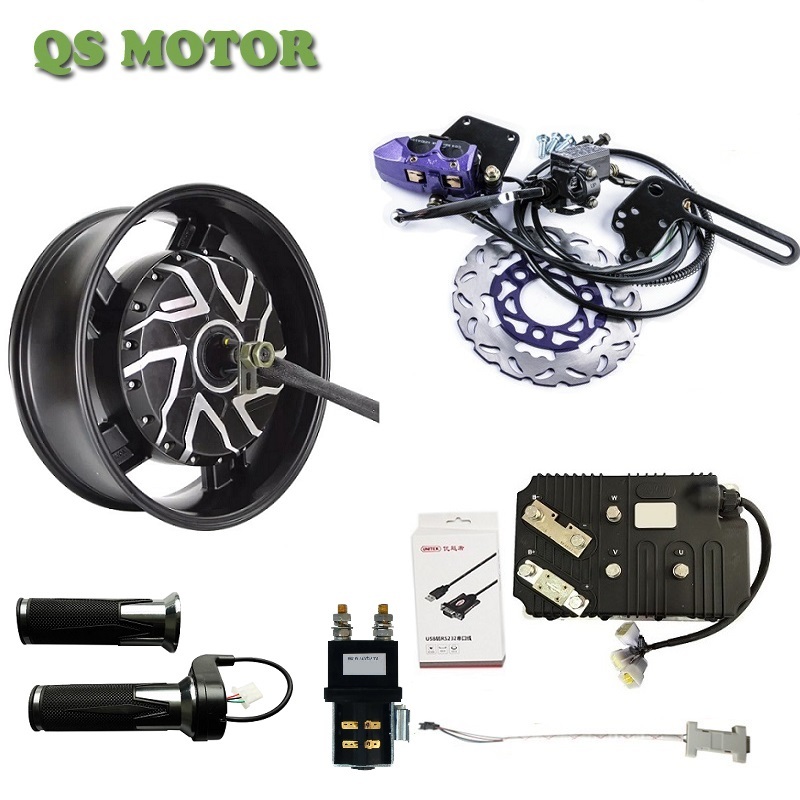 Our designed friendly interface of the programmable motor controller makes you set the parameters, conduct the tests and obtain the diagnostic info easily and quickly. 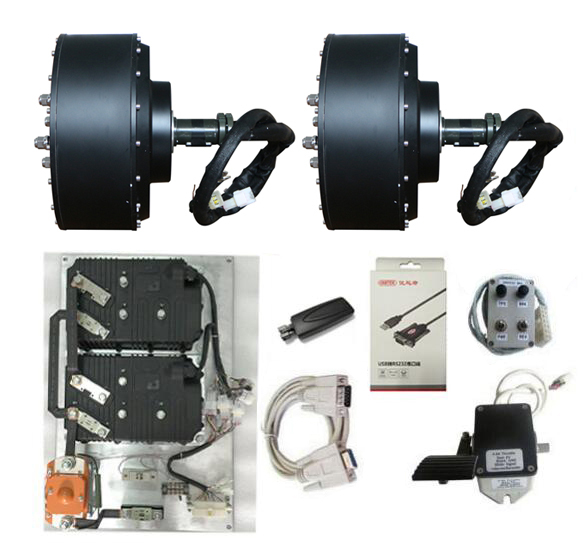 1， FOC-180︒sinusoidal drive controller applied to BLDCM or PMSM..
2， It takes only 3 minutes for the motor to be well matched on its bestelectronic angle at the first time. 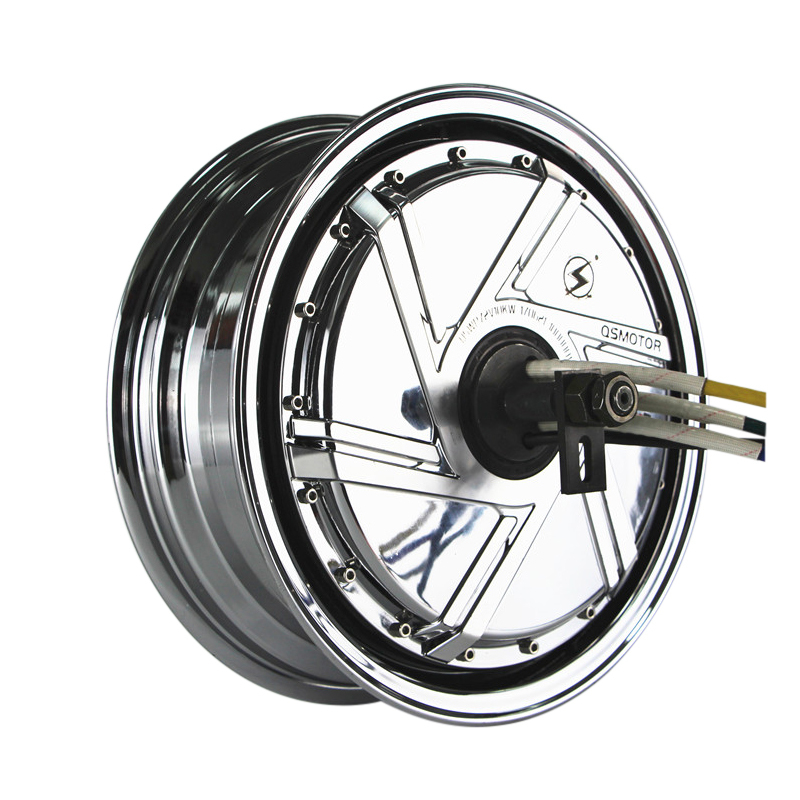 3， The motor torque ripple will be reduced to the minimum, so as toensure electric vehicle to run without any noise and vibration, smoothly, and comfortably. 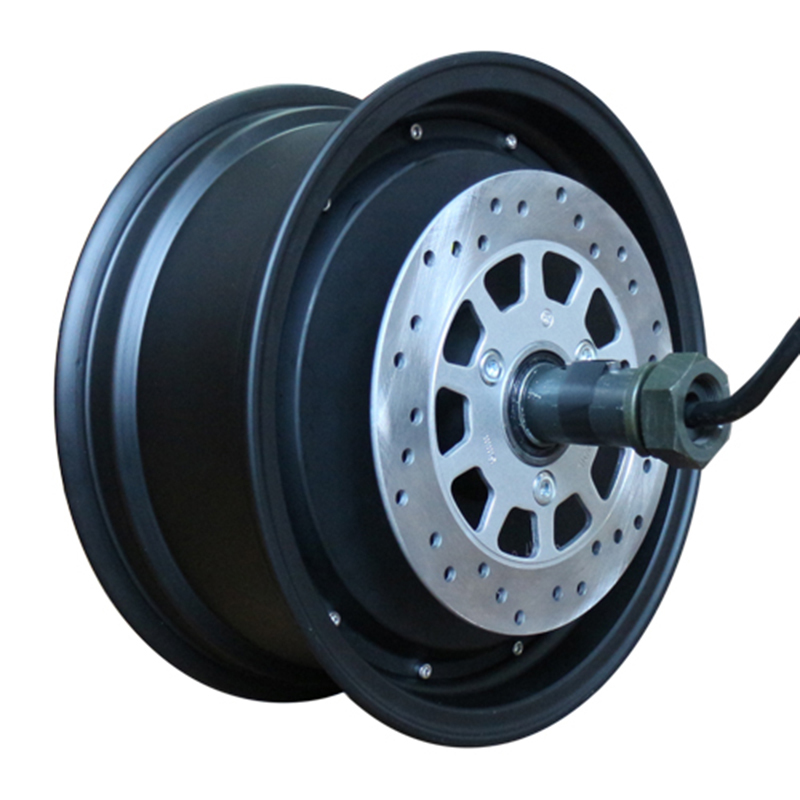 4， The precise current ring can provide accurate torque input to meetthe requirement 0f large torque output during vehicle starting and climbing. 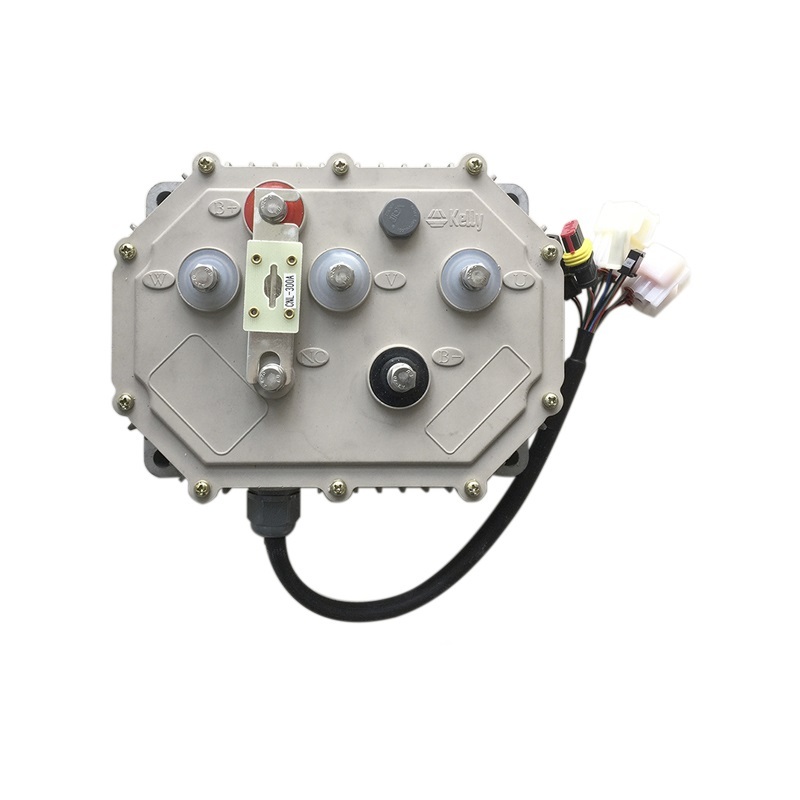 6， Built-in various protection: locked-rotor protection, over-currentprotection, overload protection, over-temperature protection, speed protection, over-voltage protection ,under-voltage protection and so on, effectively ensuring the safety of electronic control system and vehicle. 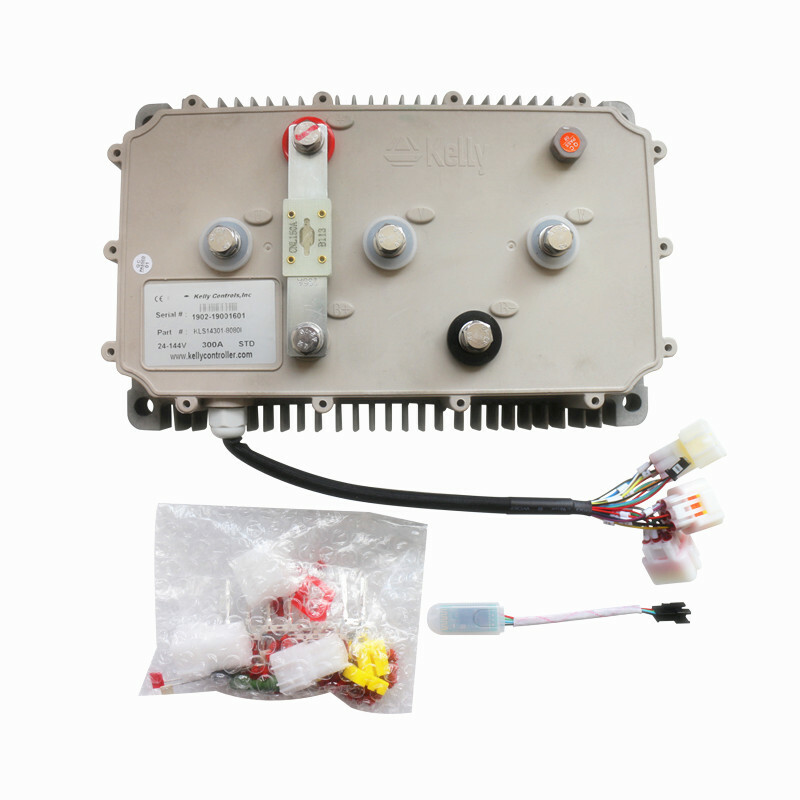 7， System status and fault intelligent management system caneffectively monitor the current system operating mode external input state ,the case of system failure, and the LED flashes at the same time to facilitate the diagnosis and maintenance. 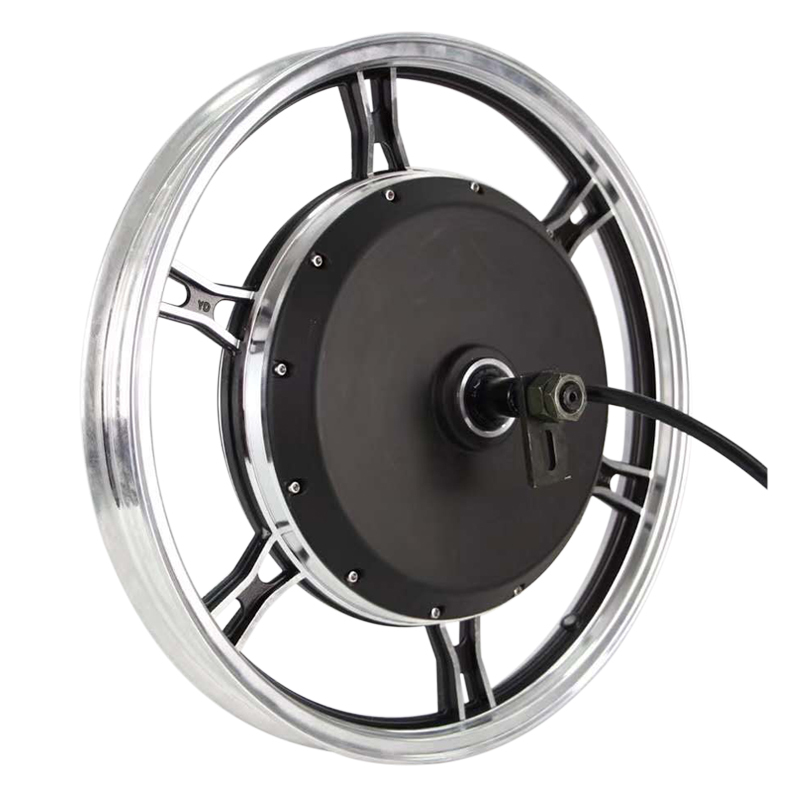 8， The rich peripheral interfaces: reverse, cruise, anti-theft, electronic brake, etc.